An ideal venue for small groups. 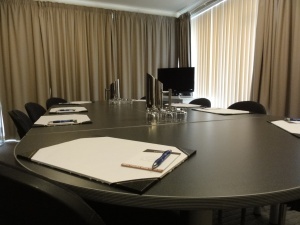 Ballina Motel's small fully equipped conference room catering for small groups is an ideal venue for interviews, meetings, seminars, training sessions, and trade/product displays. Our experienced, efficient staff will ensure the smooth running of your meeting or function, with a flexible schedule arranged according to your needs. 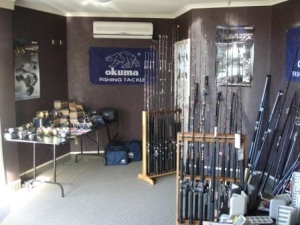 For larger groups we can also arrange larger and unique venues (to ensure a memorable experience) within a short distance ( just a few minutes) of the Ballina Motel. 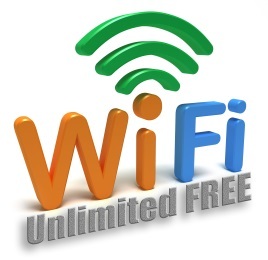 The Ballina Motel's central location midway between Napier (8kms/10mins) and Hastings (12kms/15mins) city centres, 10 mins from Hawke's Bay Airport, and just 3 minutes off the Napier Hastings Expressway makes it the perfect location to hold your business meeting, product display or event. 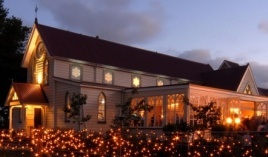 It is also an easy walk to the Taradale shopping centre and close to Napier's best restaurants – Mission Estate Restaurant, Ormlie Lodge and the Old Church Restaurant and Bar. Our conference room can cater for 8 to 10 people seated with work tables or 12 to 16 people in theatre style without work tables. We can also arrange larger and unique venues (to ensure a memorable experience) within a short distance of the Ballina Motel. "4 Star plus" accommodation for overnight guests. 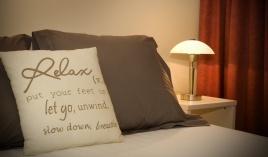 Includes plunger coffee or tea, water and fresh juice with freshly baked muffins/scones. Includes plunger coffee or tea, water and fresh juice with biscuits/cake slices. Comprises a selection of savoury quiche/tartlets, pizza, filled rolls, wraps and chicken or asparagus rolls, seasoned chicken portions, sausages rolls, plus biscuits or cake slices, a selection of fruit (seasonal) and a cheese platter. We are happy to substitute items on request or we can catered to your specific requirements. Please give our reservations team a call on 0508 22 55 42 (NZ only) or (06) 845-0648 and we will gladly assist you in arranging your meeting or conference.